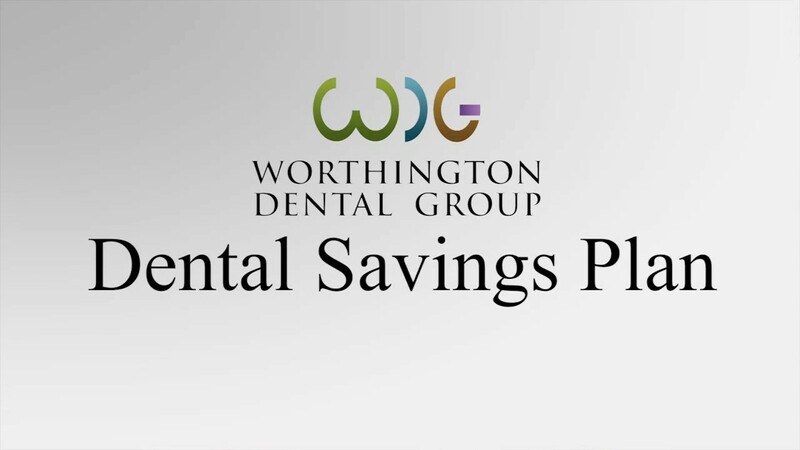 Worthington Dental Group is the proud home of three dental specialists! Prosthodontist: A prosthodontist works with the restoration/replacement of teeth (implants, dentures, etc.). For more information on why seeing a prosthodontist is important, visit GoToAPro.org. Periodontist: A periodontist works with gums which can mean treating gum disease, repairing cosmetic concerns, as well as placing dental implants. 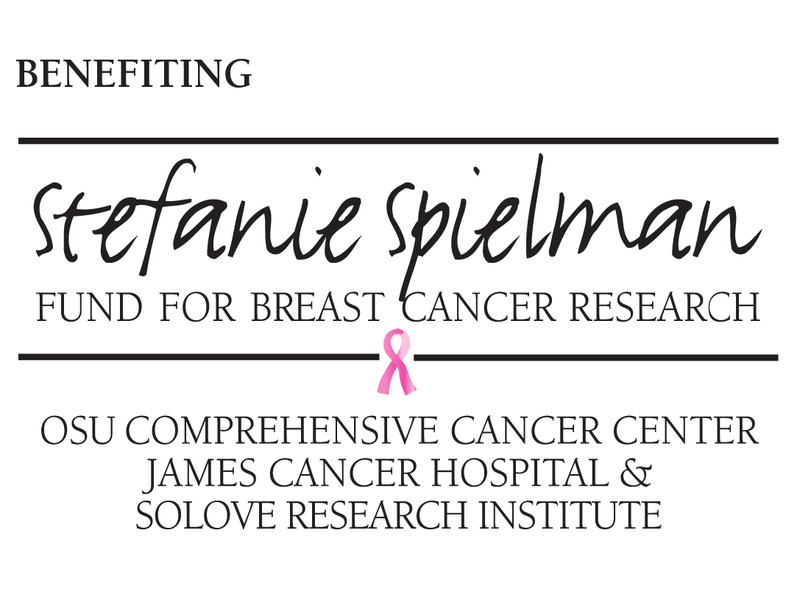 These types of specialists complete dental school and receive additional education and training. Why is it important for you to have access to specialists? The health of your body is dramatically impacted by the health of your teeth and gums. Over the past 20 years, researchers have discovered more and more evidence of the connection between your oral health and your general health. If your gums are not healthy, bacteria in the mouth have easy access to your bloodstream. Missing teeth can significantly reduce your ability to eat nutritious foods like raw vegetables, fruits, and grains. Missing teeth can also throw the balance of your bite off, causing grinding, headaches, tooth wear, and gum disease. 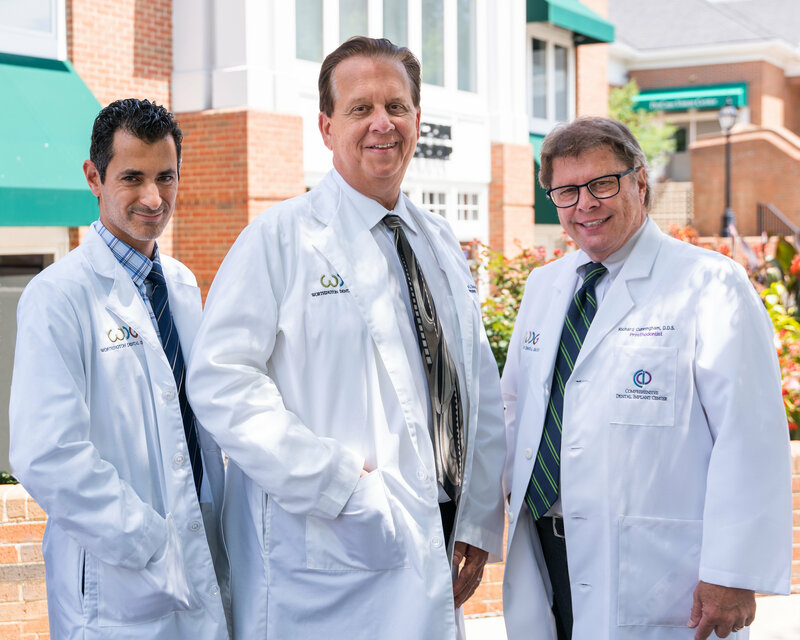 Meet our team to learn more about our doctors!